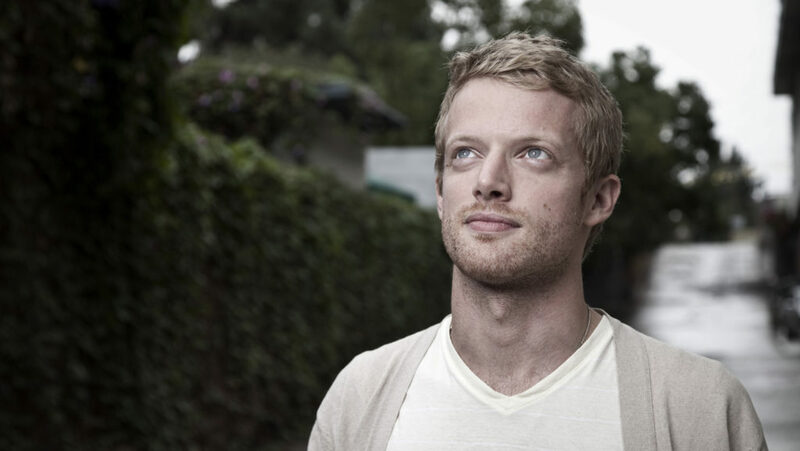 After gaining some recognition in local circles in Jacksonville, Florida and competing at Scribble Jam,] Astronautalis self-released his debut album, You and Yer Good Ideas, in 2003. He eventually signed with Fighting Records and the record was re-released in 2005, followed by his second album, The Mighty Ocean and Nine Dark Theaters, in 2006. He released the third album, Pomegranate, on Eyeball Records in 2008. In winter 2009, he toured with the Canadian indie rock band Tegan and Sara through Europe, and supported them again through the spring of 2010 in Australia. His fourth album, This Is Our Science, was released on Fake Four Inc. in 2011. He is a descendant of James Hepburn, 4th Earl of Bothwell, which is one of the reasons why his lyrics often deal with historical fiction.